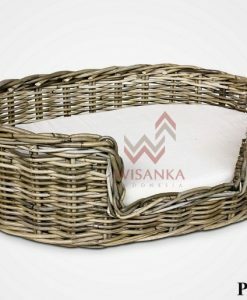 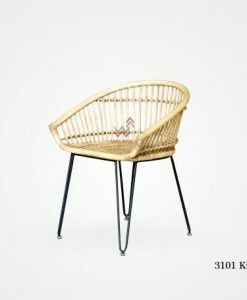 Conveying as eco friendly furniture, Indonesia rattan is the leading company of rattan furniture and natural fiber materials. 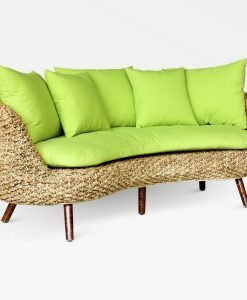 We use water hyacinth, seagrass, banana leaf, abaca and croco for furniture materials. 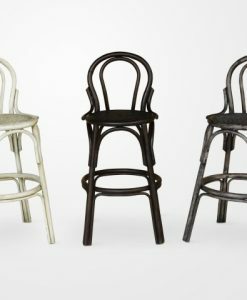 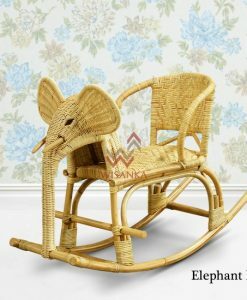 We have thousand collections of living set, dining set, bed set, and natural rattan furniture as we always eager creating design. 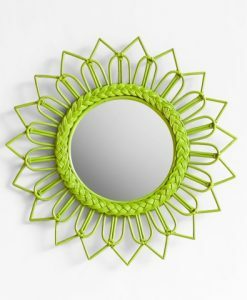 Here, we also welcome with custom design. 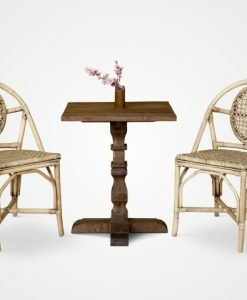 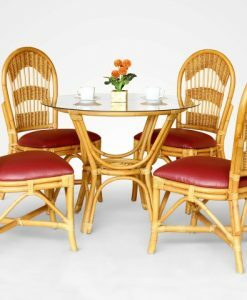 We are to invite importer, wholesaler, retailer, project manager or even personal user to complete your furniture by Natural Rattan Furniture. 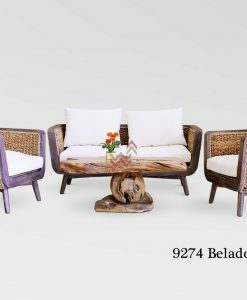 Variety stuff are available start from living set, dining set, bedroom set or even loose furniture. 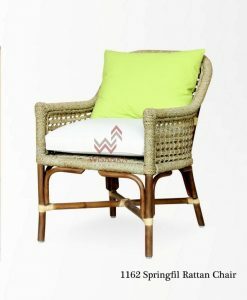 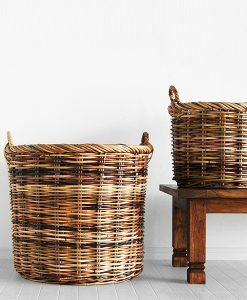 Natural Rattan Furniture is giving you optional of both design and material in easy way. 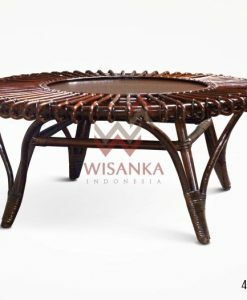 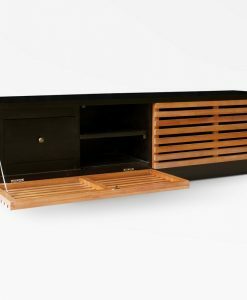 We also welcome for custom design if you have a creative idea and design for your furniture.